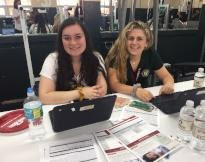 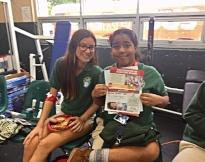 The Hustler Chapter of the National Honor Society hosted three student Blood Drives on campus this school year. 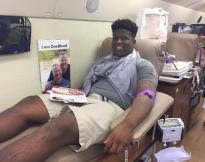 OneBlood processed an average of 90 donors on three Big Red Buses during each drive with the potential to save over 800 lives. 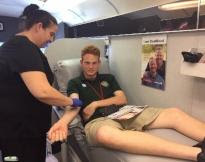 In addition to serving the greater community by helping supply local blood banks, NHS raised $1,800.00 to fund their additional service projects.